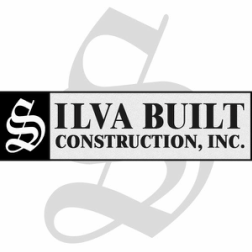 I understand and agree to Silva Built Construction, Inc. proceeding with a criminal background investigation. I also understand that upon employment, I may be subject to random drug test. Please be sure to complete all sections with a red asterisks or the application will not be submitted and/or accepted.